Episode 1: Issue 1 - Operation: Lady Doomsday! Presenting for your listening pleasure, Episode 1: Issue 1 - Operation: Lady Doomsday! This episode I introduce you to my two amazing co-hosts, Kyle Benning and Ryan Daly. Listen as we discover their G.I. Joe Origins. 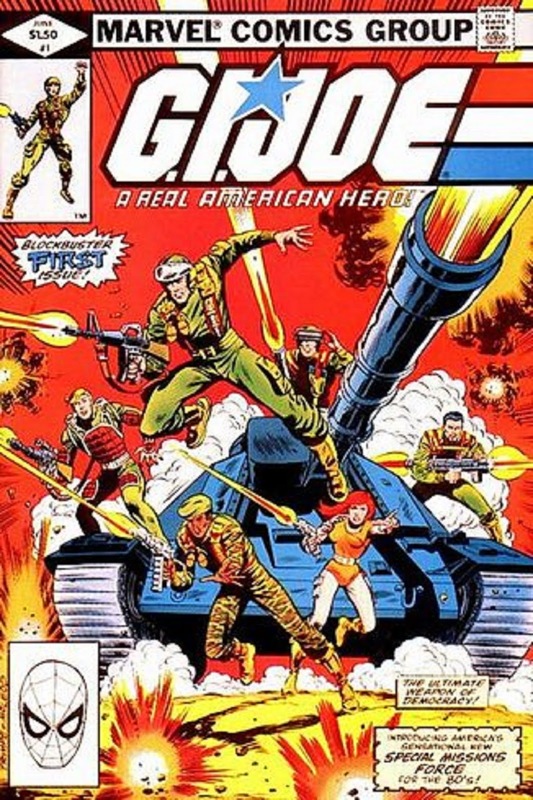 Then we look at the first issue of G.I. Joe: A Real American Hero. The first issue contains two stories. Operation: Lady Doomsday as the Joe team has to rescue a woman bent on their destruction. The second story ...Hot Potato, follows a small team of Joes on a mission in the Middle East.